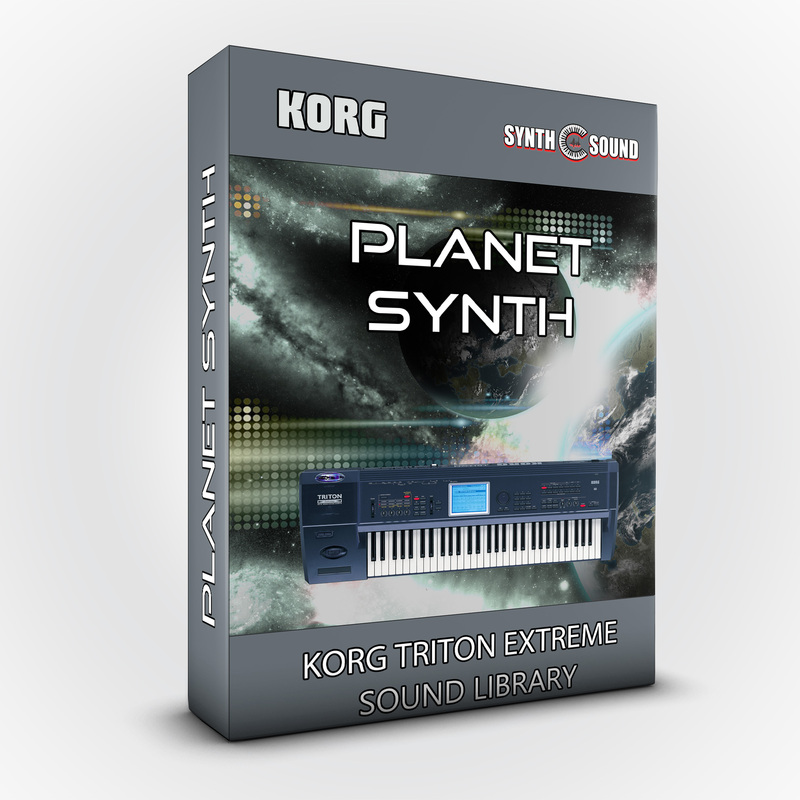 The pack includes patches and splits inspired by the textures of Derek Sherinian, also keyboardist in the band Dream Theater. This is a lite collection of useful sounds and we are sure to meet the needs of the most demanding people. Designed from scratch and performed by Alex Di Donna ( Synthsound ). 18 new patches!